In the past six months The Good Book movie has received sixteen film festival accolades. The most recent recognition, the “Film Innovation Award” from Churches Making Movies, was a special award created specifically for The Good Book movie for its innovative approach to sharing the gospel without words. Other festival accolades include “Best Inspirational Film” at Holywood Christian Film Festival, “Best Feature” and “Best Female Director” at GloryReelz Christian Film Festival, “Best Faith Film Runner Up” at Mount Dora Family Film Festival, and nomination for the prestigious “Best Mission” Stellae Award at Pan Pacific Film Festival. 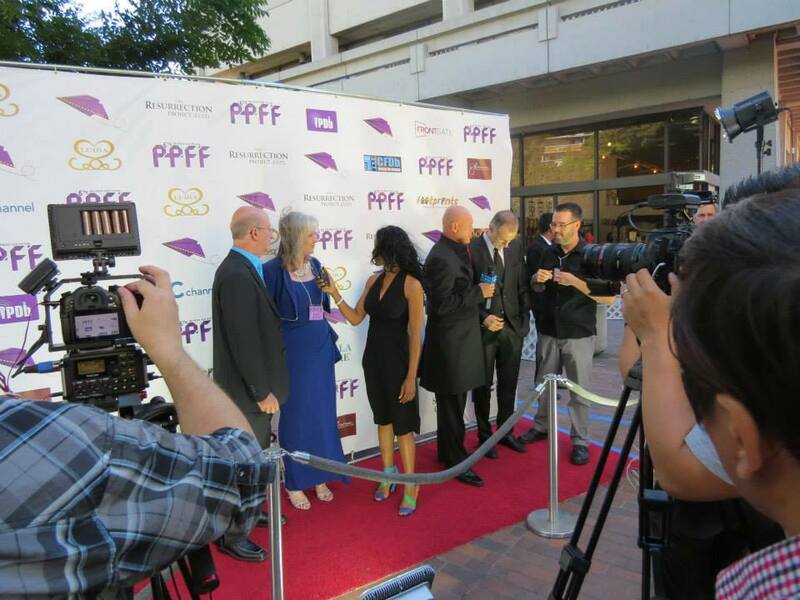 Filmmakers Fred and Sharon Wilharm at the Pan Pacific Film Festival in Los Angeles. Starring Jenn Gotzon, Evan Fielding, Apolonia Davalos, BK Bomar, Amanda Pentecost, Rebecca Lines, and Josh Childs, The Good Book tells the story of a small Bible that is passed along to fourteen strangers, impacting the lives of seven of those individuals. It’s told without dialogue, using only dramatic action and a dynamic soundtrack. 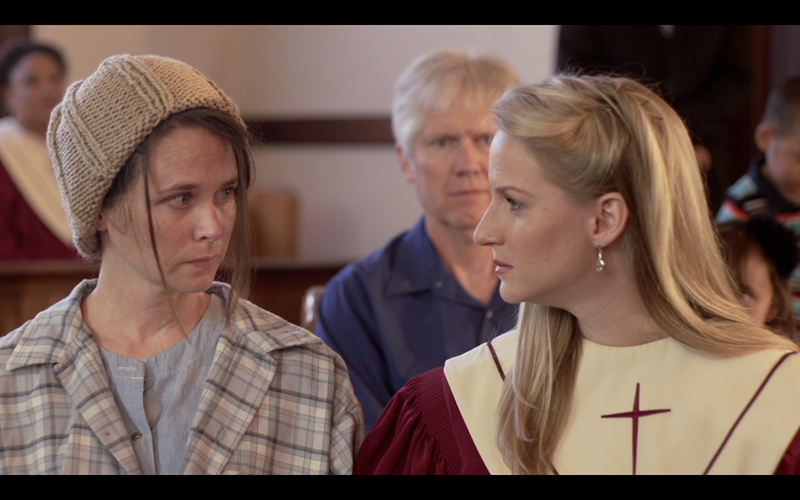 The movie concludes with testimonies from a Bible smuggler and a convicted murderer whose lives were impacted by a Bible. The Good Book also screened at International Christian Film Festival, Poconos Mountains Film Festival, Bedias, Texas, Christian Film Festival, Faith and Family Films, Christian Film Festival – Indianapolis, Kingdomwood Christian Film Festival, Louisville’s International Festival of Film, and the I Will Tell NdinadZawapanga International Film Festival. The Good Book is the fifth feature film for Mainstreet Productions. Their last movie, Flowers for Fannie, is currently available in Christian stores as well as iTunes, Google Play, Christian Cinema and other online retailers. 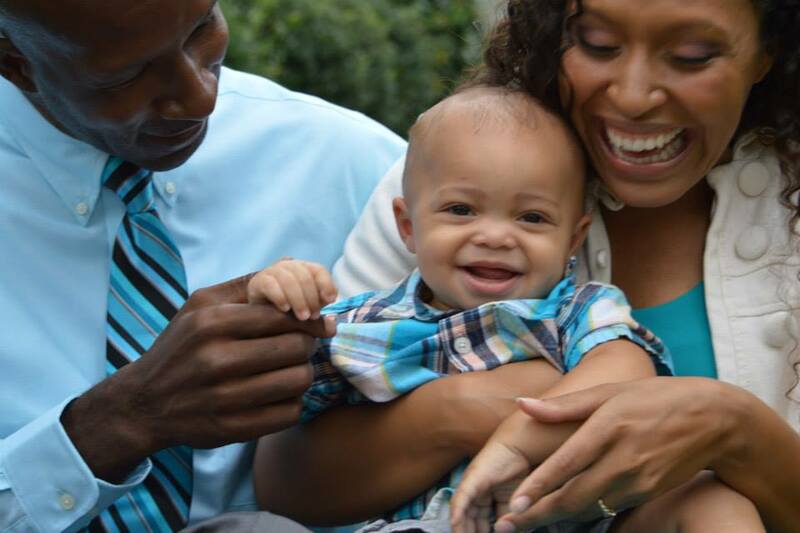 The Good Book is being distributed by Bridgestone Media Group and will be released nationwide in January 2015. For more information, visit the website at www.goodbookmovie.com. Next Entry What Makes for a Great Movie? Congrats! As one who’s seen this movie, i can understand why it would win an award. I pray many more would come.